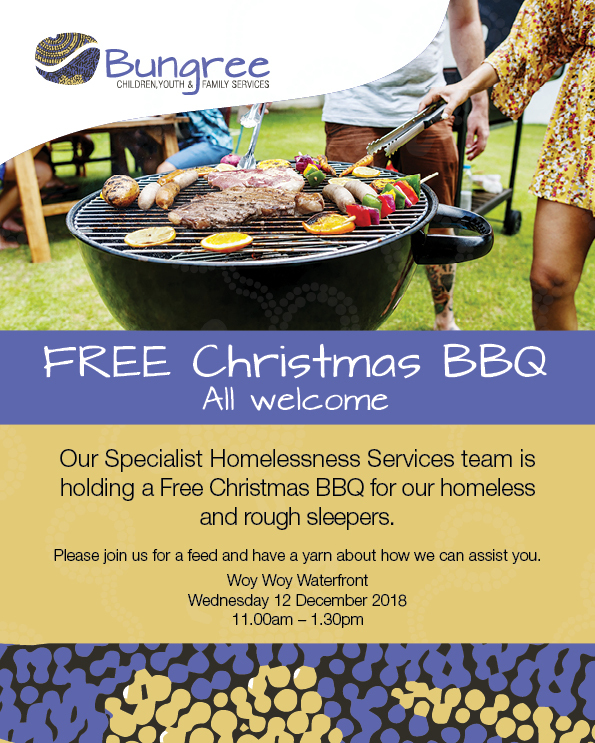 Our Specialist Homelessness Services (SHS) team are hosting a free Christmas BBQ for those in our community who are doing it tough this Christmas. 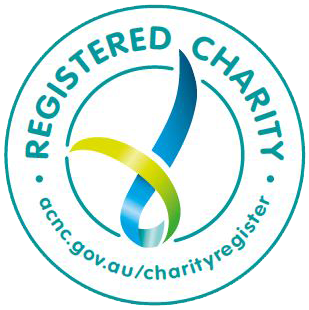 All are welcome to join us at Woy Woy Waterfront from 11am – 1.30pm on Wednesday 12 December 2018. Come along for a feed and have a yarn about how our SHS team can help. If you know someone who’s sleeping rough and needs some assistance, please pass these details along.